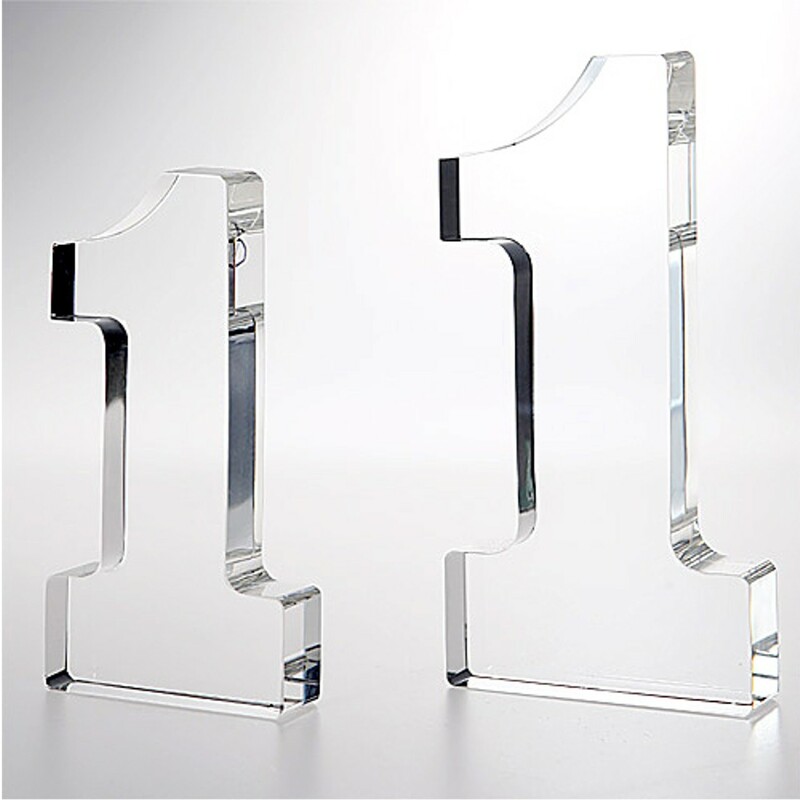 The Optical Crystal Number 1 Award is a great way to acknowledge your number one performer. It also makes a great golf hole-in-one award. 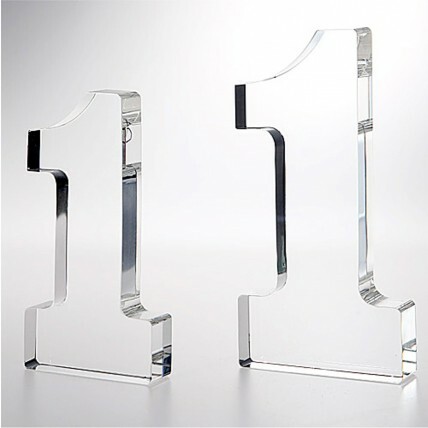 Made of clear optical crystal, this award features the shape of a number one. In your choice of 2 sizes with an included gift box. Deluxe Football League Championship Trophy - 21.5"